Using the Bible and personal testimonies, Rev. 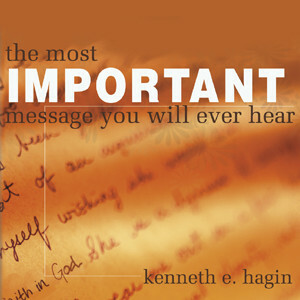 Hagin answers questions about faith in this powerful 2-MP3 message. Learn how your relationship with God and the effectiveness of your faith depend on you walking in love and forgiveness.